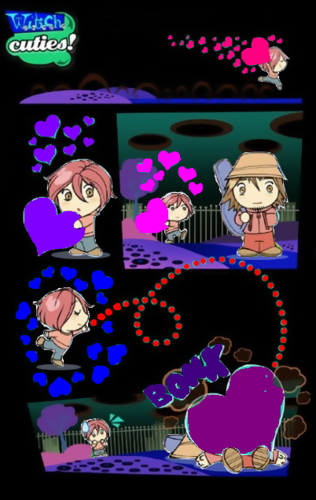 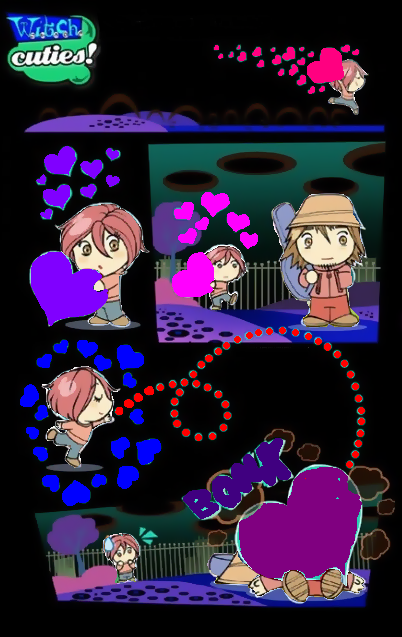 W.I.T.C.H Cuties. . Wallpaper and background images in the chrie♥ club.